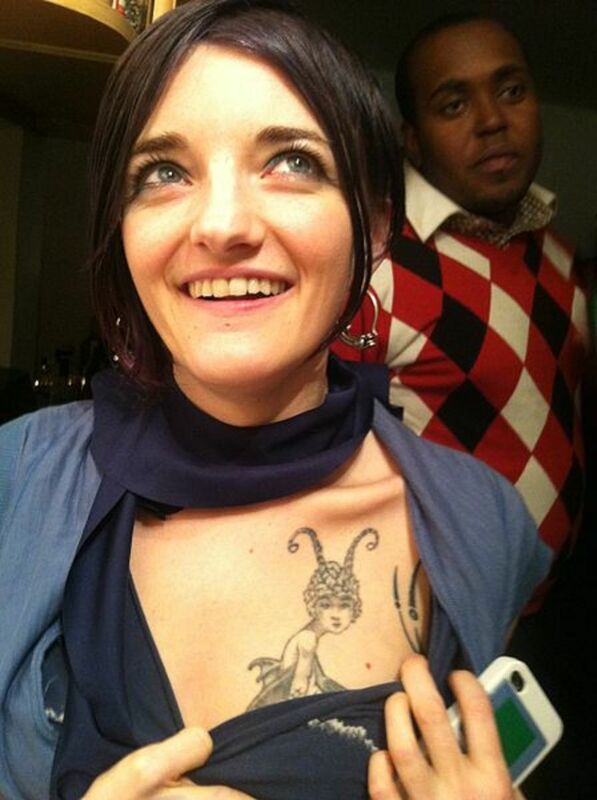 Looking for fresh ideas for a cute or dark fairy tattoo? Here, you'll find many photos and ideas for inspiration. 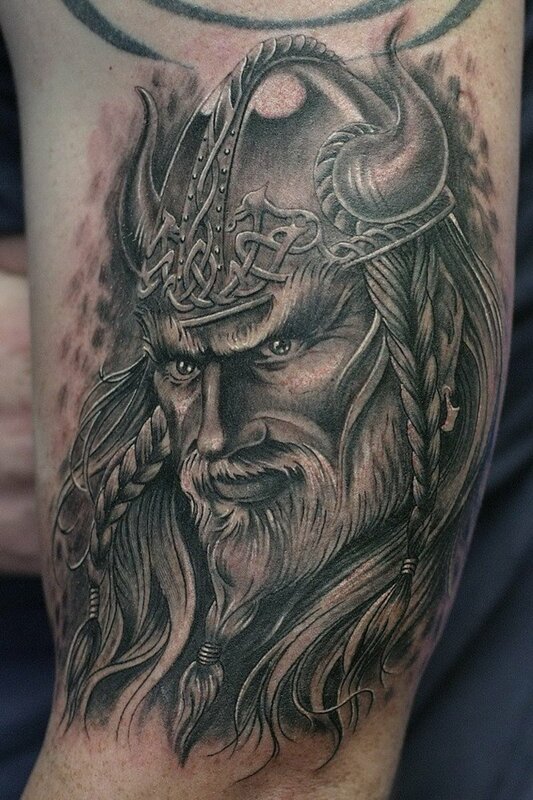 Tattoo designs inspired by fantasy warriors. 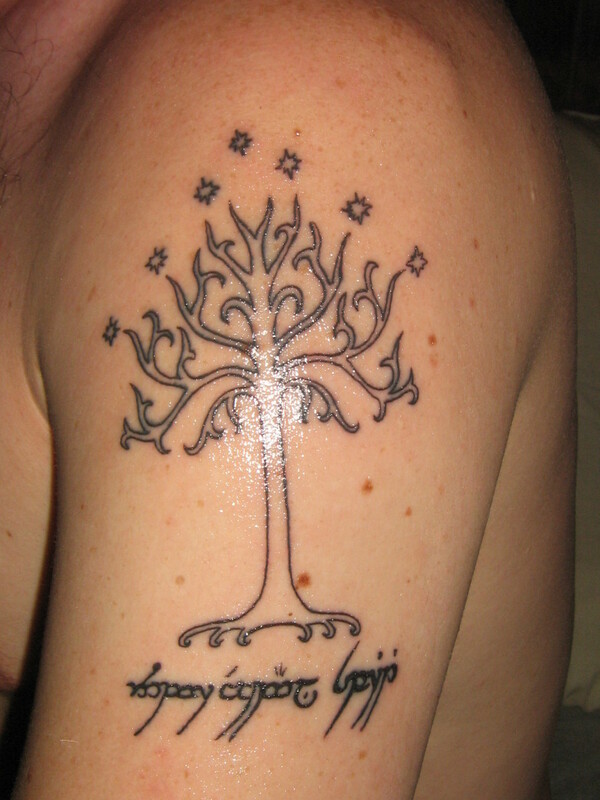 Get some ideas for an Elvish tattoo. Tattoo Ideas in Elvish Script from "The Lord of the Rings"
Considering a gargoyle tattoo? Learn more about the history, meaning, and design options for this tattoo, and view lots of photos. They're not just fantasy any more. 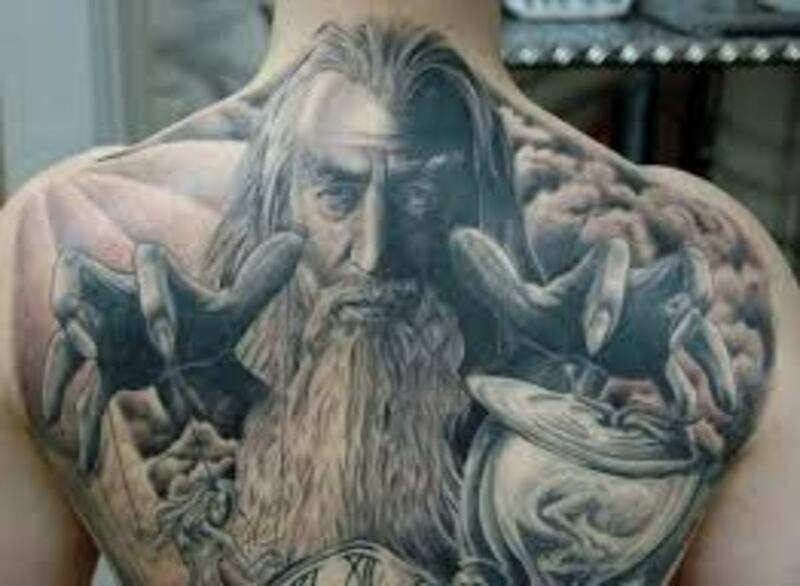 Learn more about what a wizard tattoo might represent and view many examples in photo galleries. 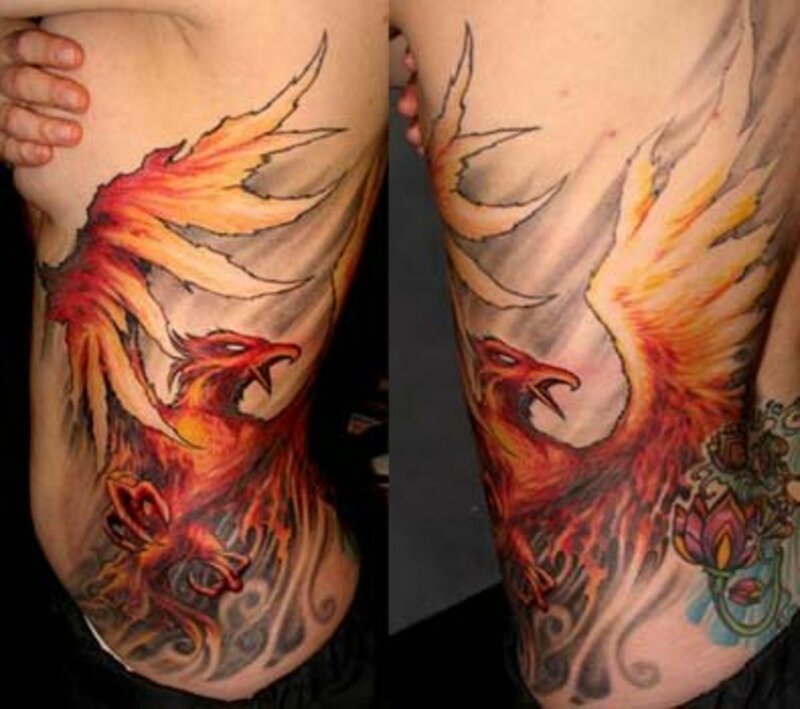 Winged and breathing fire, dragon tattoos are very popular. 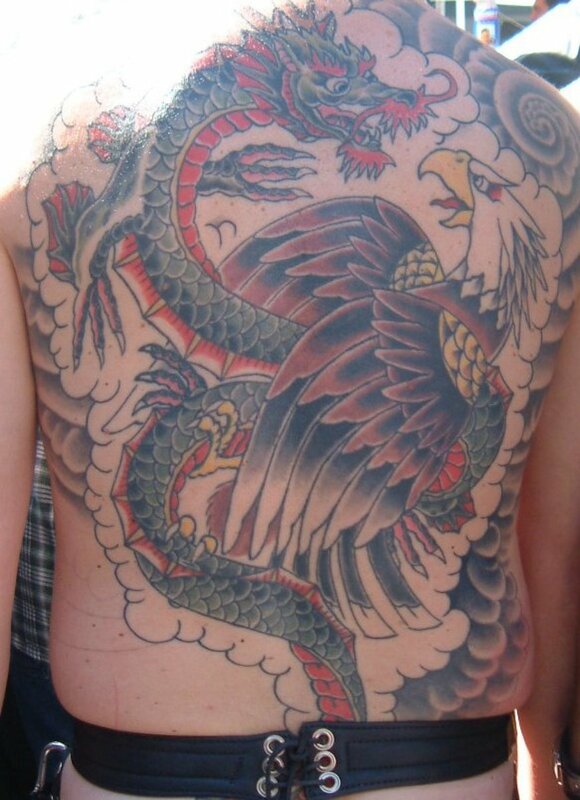 Learn more about dragon history and mythology, see dragon tattoo pictures and watch videos of live tattooing. Looking for awesome, unusual mermaid tattoo designs? Maybe you'll find some inspiration here. I've collected some beautiful ideas that are sure to spark your interest and creativity. 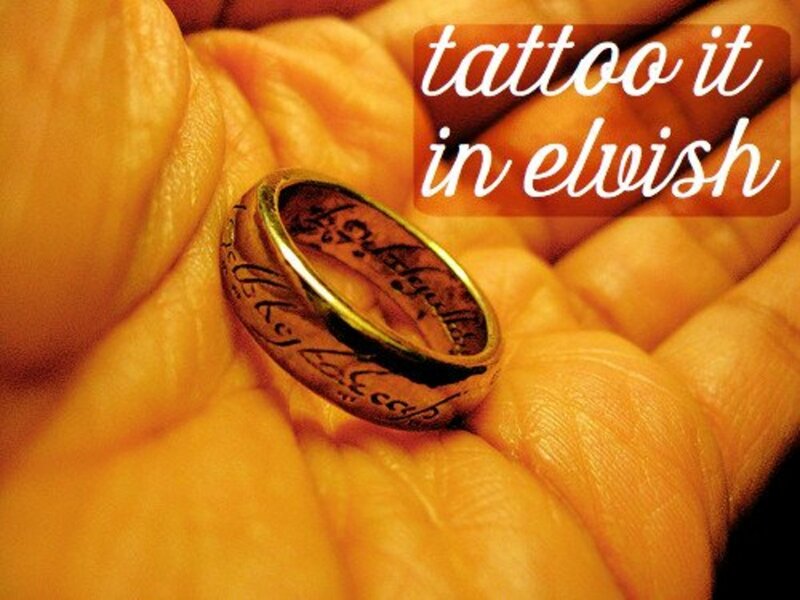 A look at some tattoo designs inspired by Lord of the Rings. 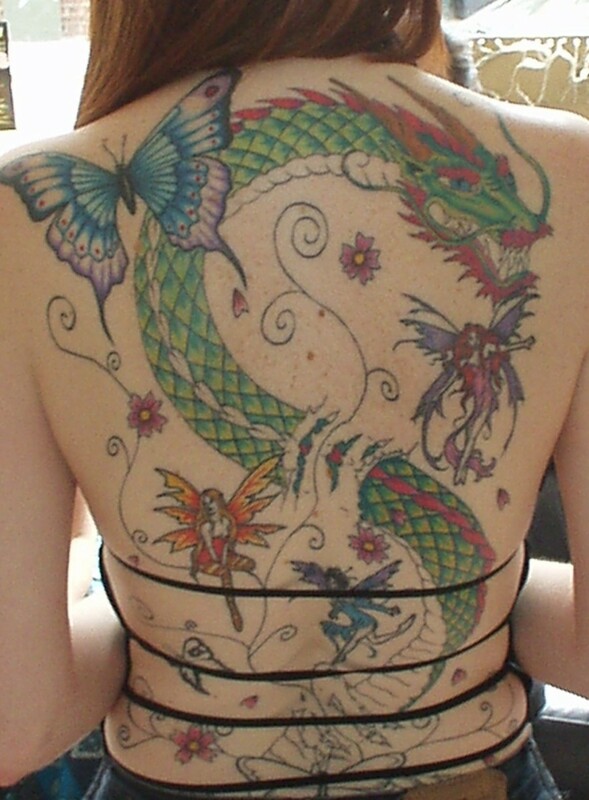 Fairy tattoos are quickly becoming a very desired and popular tattoo design, and a plethora of them are available across all spectrums of life. 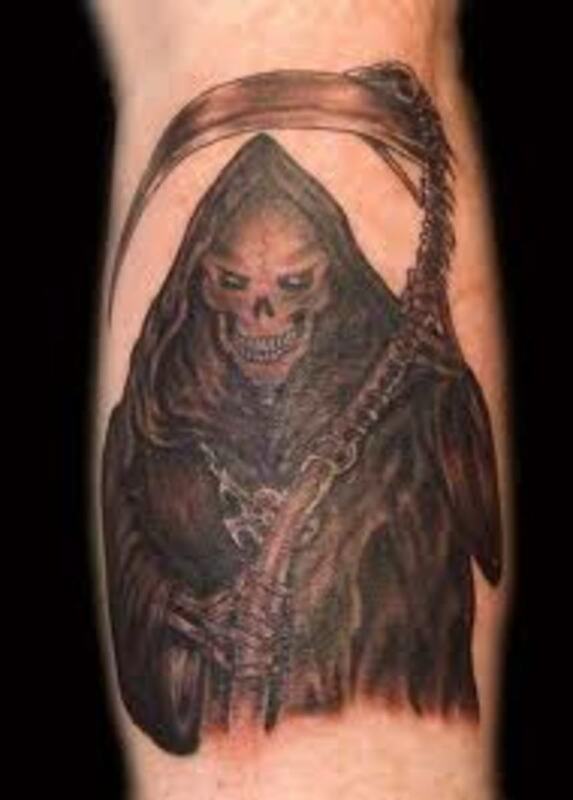 The Grim Reaper is a highly symbolic and meaningful tattoo. In this article, I will discuss different designs and the meanings behind this dark and bold design. 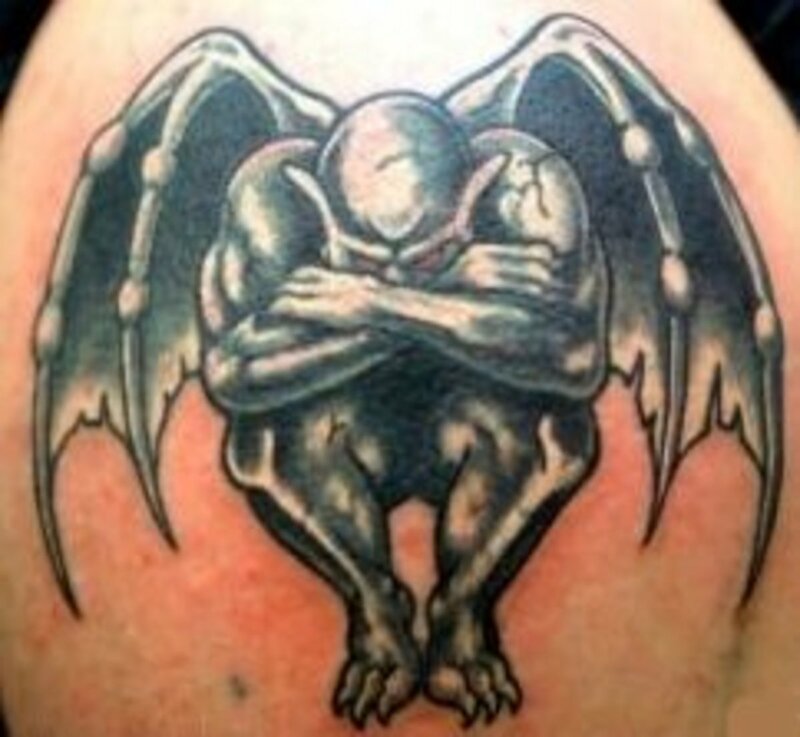 I hope that you are able to find ideas and inspiration for your next tattoo.